When most buyers search for a new house, one of the things they take into consideration is if they could imagine entertaining their friends and family in the home. Whether it’s a formal dinner party in the dining room, a casual get together in the kitchen, or party on the patio, your home is an important part of your social life. With New Years Eve around the corner, we asked our agents for their must-haves for entertaining at home! Cheese is a classic appetizer at any party. Simply pair it with crackers, bread, or figs and let the cheese do the rest. 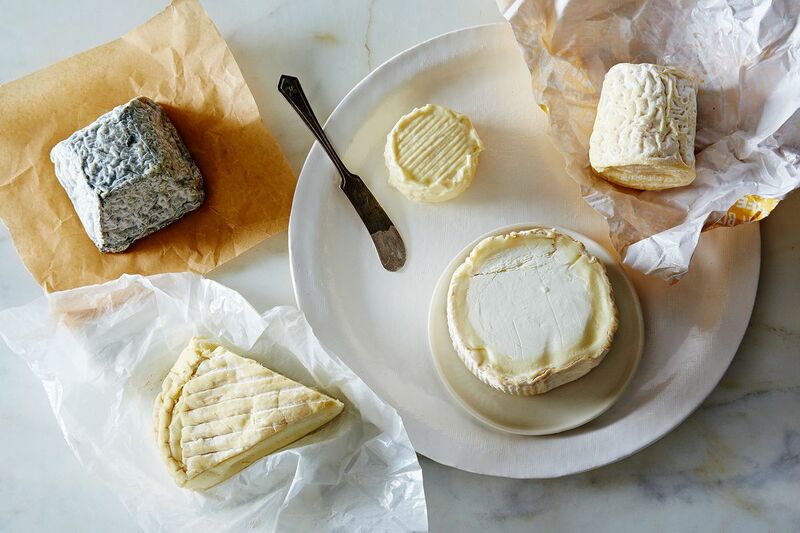 Venissimo Cheese is one of our favorite local spots to score gourmet cheese from around the world! 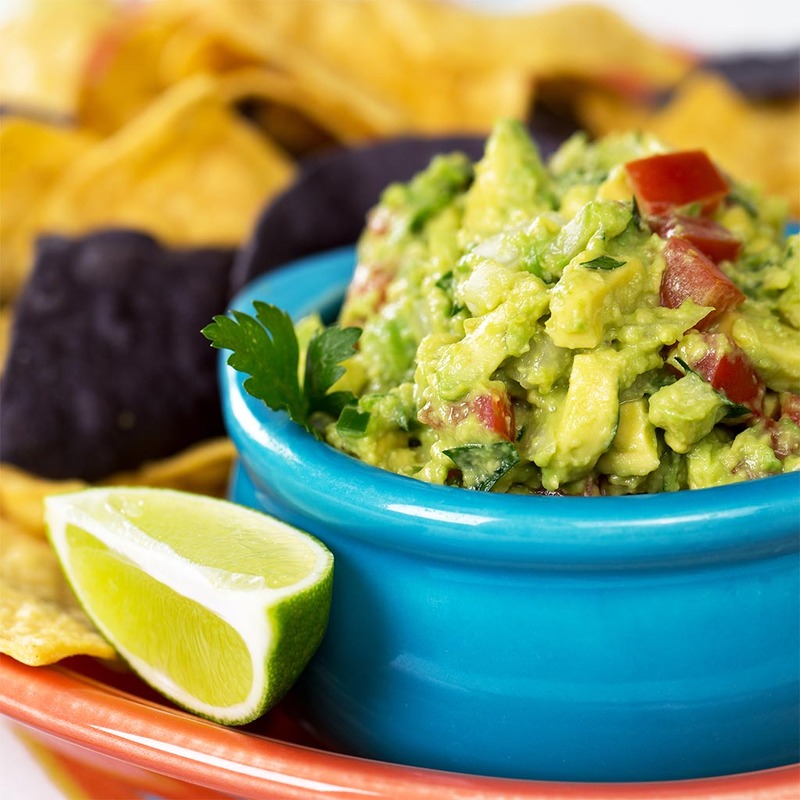 Get any party started with chips and guacamole. If you aren’t in the mood to make it yourself, head to El Napolito or El Indio to pick some up. You won’t be disappointed! No better way to stimulate conversation than with wine. Pick up a bottle locally at Hacienda de las Rosas or Caruth Cellars! A New Years Eve essential! South Coast Winery in Temecula makes their own champagne! Whether it’s chocolates to nibble on, a celebratory cake, or a variety of sweets, no dessert is ever unwelcome at a party! Some of our local favorites include Extraordinary Desserts, The Cravory, The Village Mill Bread Co, and Dallmann Fine Chocolates. Music sets the mood at any party! Browse Pandora‘s top stations to get your guests in the party mood! People truly do make the party! You can’t go wrong when you surround yourself with friends and family that you love. 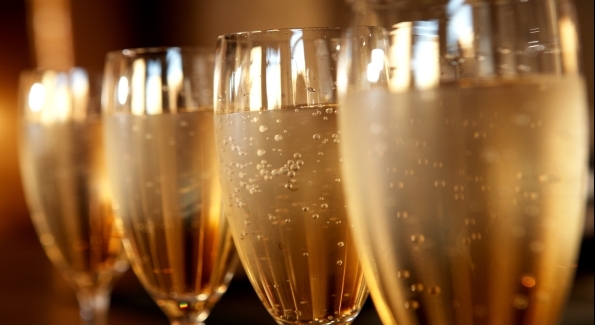 We hope you have a wonderful New Years Eve celebration! We are looking forward to a fabulous 2017!